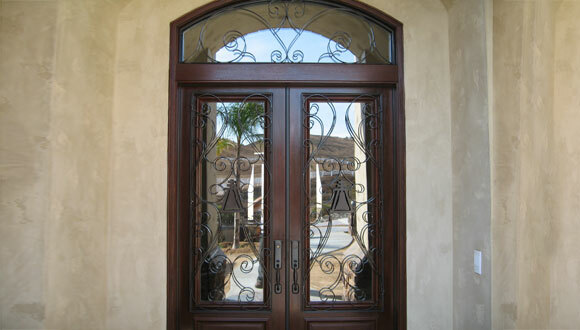 At Marquez Iron Works, we have custom-designed and installed our stunning iron front entry doors for countless numbers of satisfied homeowners, business owners, and construction industry professionals throughout Orange County since 2001, adding a touch of Old World elegance to their homes, businesses, and new construction projects. At Marquez Iron Works, we are a family-owned and operated business who strives to provide our clients with exceptional ironwork products at competitive prices. 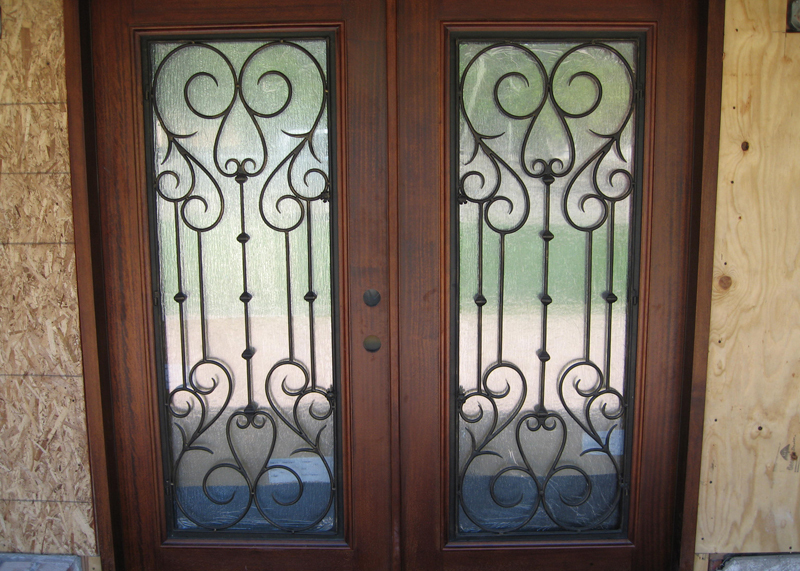 In addition, because providing excellent customer service is extremely important to us, our owner, Jose Marquez, and his brother David, personally supervise each and every one of our iron door design and installation projects from inception through completion, to ensure that each door is designed, crafted, and installed to the exact specifications of our valued residential and commercial clients. Trust the ironwork specialists at Marquez Iron Works to add beauty, value, and ambiance to your home, business, new construction, or remodelling project. Call us today. We offer free onsite design consultations and estimates throughout Orange County. Marquez Iron Works is licensed, bonded, and fully insured. Knowing that the side gates need to be installed . . .